The What: Epson is now shipping its Pro G7000-Series large venue projectors. The new Pro G7000-Series features increased brightness and motorized lenses with up to 8,000 lumens of color brightness and 8,000 lumens of white brightness for superior image quality. 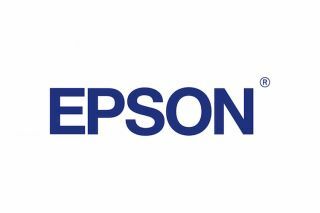 The What Else: Epson projectors offer three times higher color brightness than competitive one-chip DLP models to ensure vivid colorful images. The Pro G7000-Series three-chip 3LCD projectors are ideal for large venues, including events staging, auditoriums and sanctuaries. The Bottom Line: Featuring the world’s first zero-offset ultra short-throw lens with 0.35 throw ratio, according to the company, the Pro G-Series is well suited for digital signage applications as well as large venues like auditoriums, lecture halls, and board rooms.